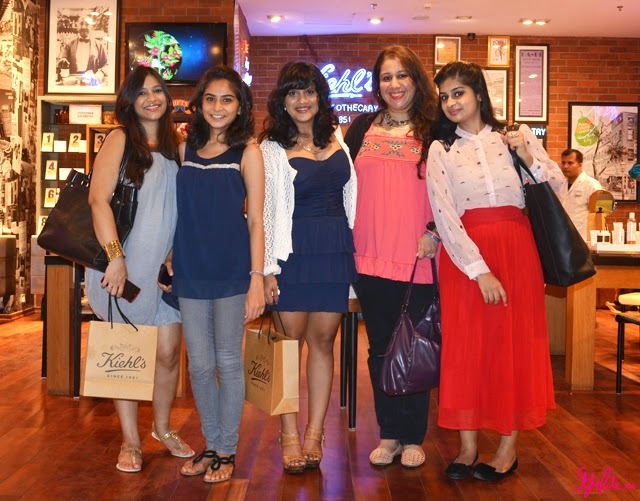 This weekend, I had the wonderful opportunity of hosting the Afternoon With Kiehl's with my group of friends and what a delightful afternoon it was! 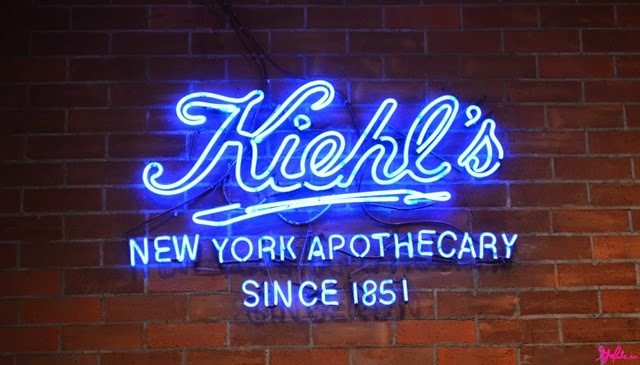 Kiehl's started out back in the 18th century as a tiny pharmacy in New York with the sole purpose of providing effective care. 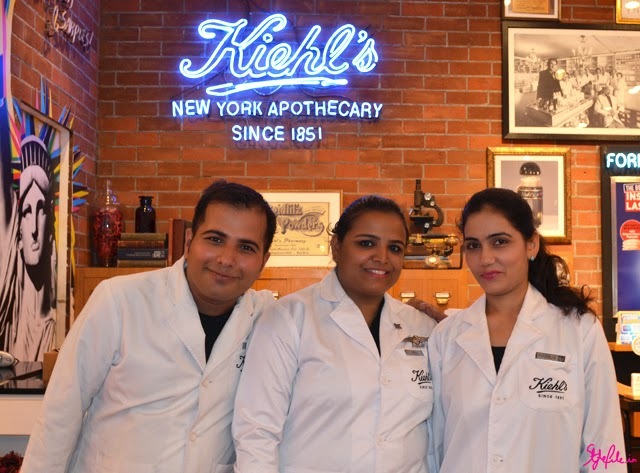 Launching in Mumbai 3 years, there are some Kiehl's products that are so popular and effective that they have still retained their original formulations like the Creme De Corps. Their most popular products are by far, the Midnight Recovery Concentrate, the Line Reducing Concentrate and the Daily UV Defence. The Clearly Corrective Dark Spot Solution has even won an Elle Beauty Award! 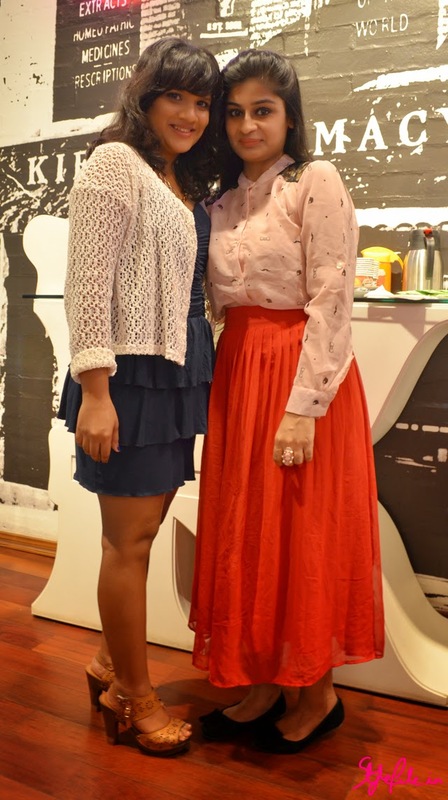 The afternoon started off on a pleasant note with skin consultations for all the guests present followed by a regime constructed by the specialists with products and samples that a specifically for your skin. When it comes to skincare, I believe in doing just enough for your skin since overdoing it too can push it over the edge *especially with oily, acne-prone skin like mine! 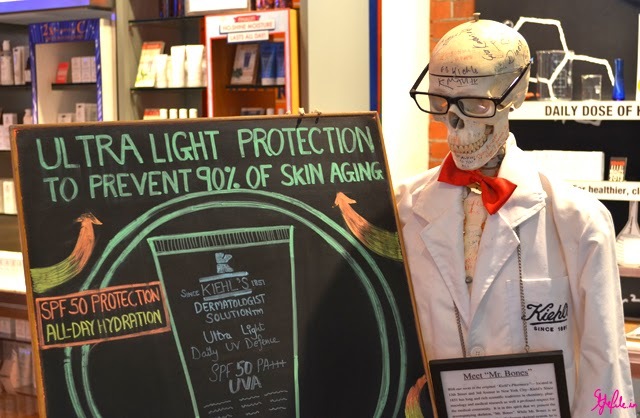 * That's why I was so besotted with the Kiehl's products that were prescribed for me. Their products are raved to be efficacious and with the wide variety of skin troubles they aim at correcting *Anti-aging, Dermatological and even baby skincare! *, you are bound to find a solution that is tailor made for you. 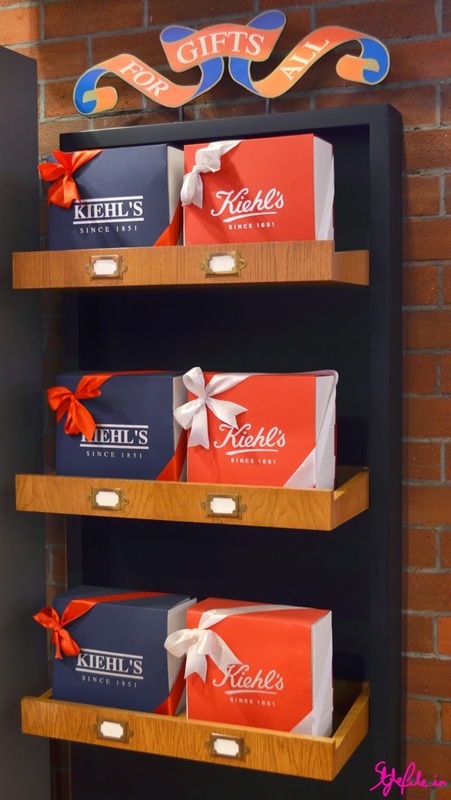 And don't forget that you can get your loved one's favorite products gift wrapped to surprise them with their dose of Kiehl's! 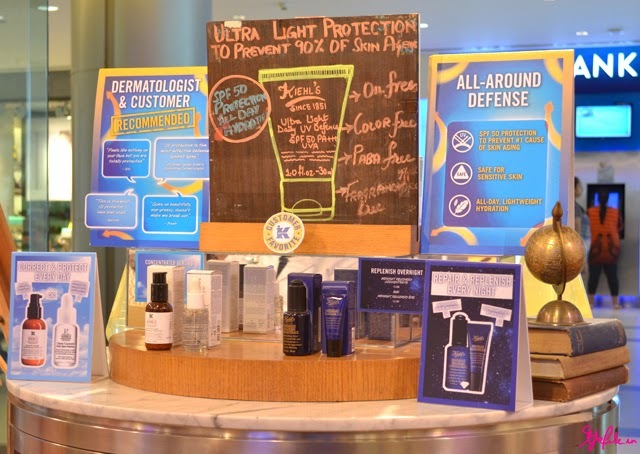 Leo was prescribed a few of their products from their extensive men's skincare section as well! 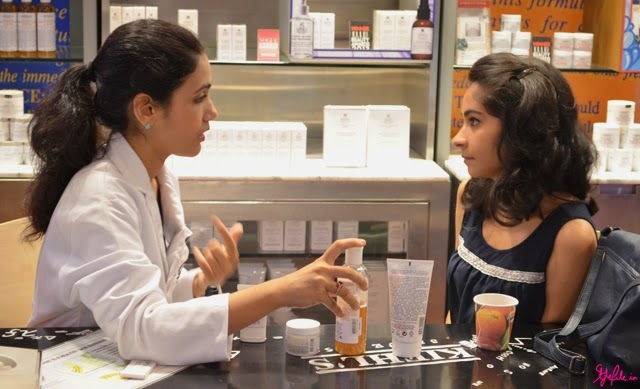 If you're in Mumbai, I would definitely recommend you dropping in at the Phoenix Market City store for a skin consultation - the team there was an absolute delight to be among, have the most glowing skin and are so helpful through the whole skin consultation process! I am excited about trying out the samples that were prescribed for my skin and will report back to Style File on the same soon! 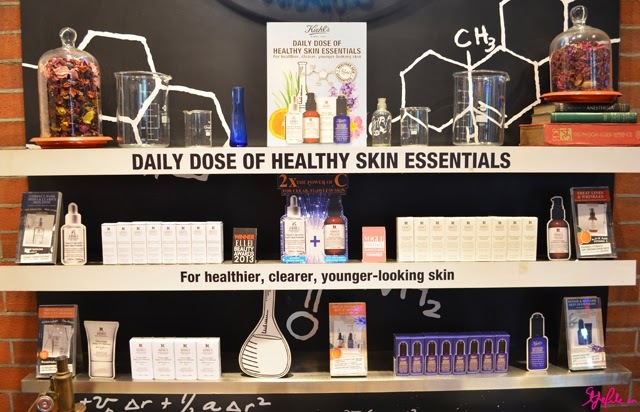 What have been your experiences with Kiehl's products? 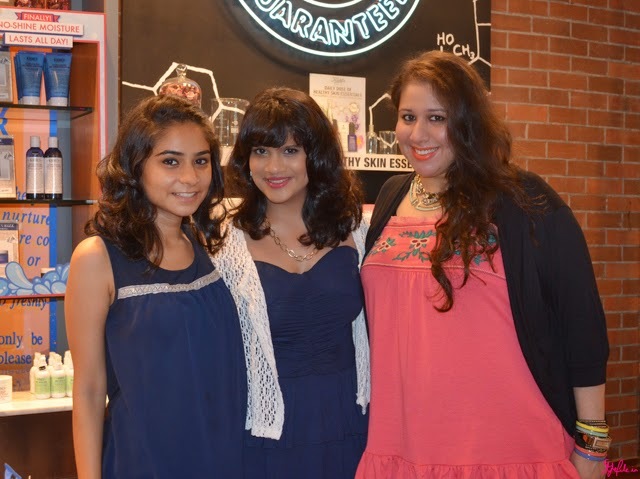 While we crave for the salty air and sunny skies all year round, when the summer actually descends on us, it can be quite a daunting season to deal with. From the sticky heat that seems to burn right to your core to every layer of clothing that seems too heavy to bare, it feels like all you really need is to take a break from it all and head to anywhere else but here. 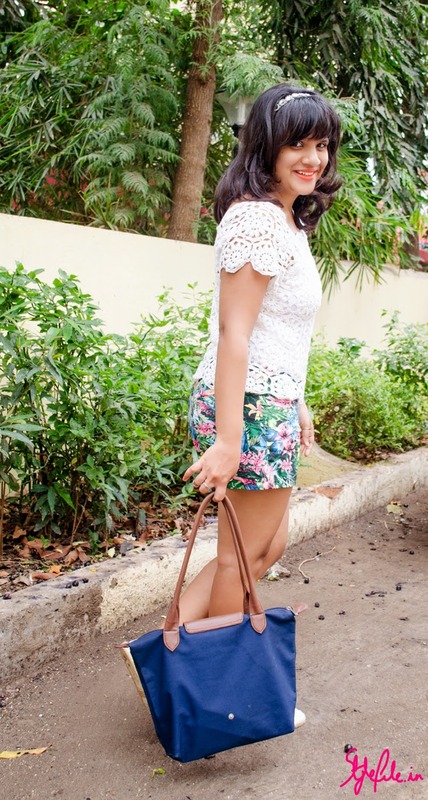 And hey, even if you don't get the chance to pack a bag and leave, dressing for the tropics won't hurt anyone. 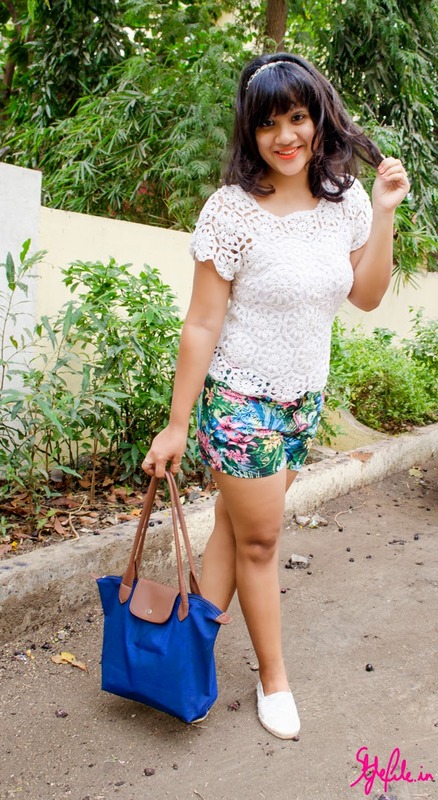 Trying the tropical trend with refreshing prints and a smattering of lace can be so cooling in the eternal heat of the city. I've chopped off a few inches of my hair and right now, it is the shortest it has been since I finished school. The whole ensemble of the prints, shorter length and pop of colour on my lips coming together is perfect to dress the part for a summer getaway. 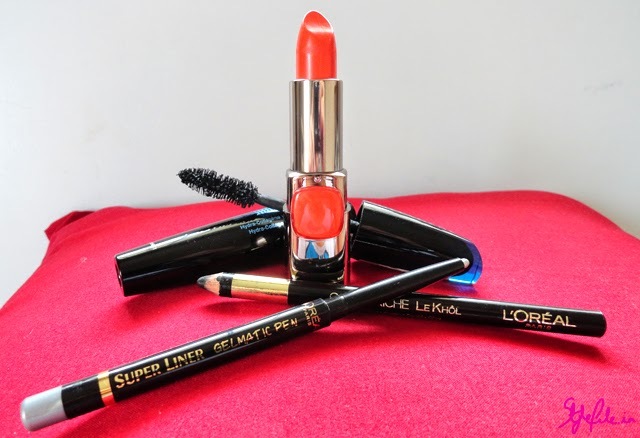 L'Oreal recently launched their L'Or Lumière collection for the Cannes Film Festival which consisted of a fantastic new line of Moist Matte lipsticks and Gelmatic Pen super liners both of which I've used in this look and for which I've used all L'Oreal products to create. True to its name, the Moist Matte lipsticks are my favorite type of matte finish and has the right amount of moisture to avoid dryness all day. 'Orange Power' is a true and pleasant orange which gives you a wonderful pop of colour on your lips, all while looking spring perfect just like Sonam's Spring Radiance look does. While it does appear streaky on application, it's a fantastic shade to try this season. The Gelmatic Pen super liners are my favorite product from the range. They are high on shimmer and have an incredible staying power to last through the day and night. 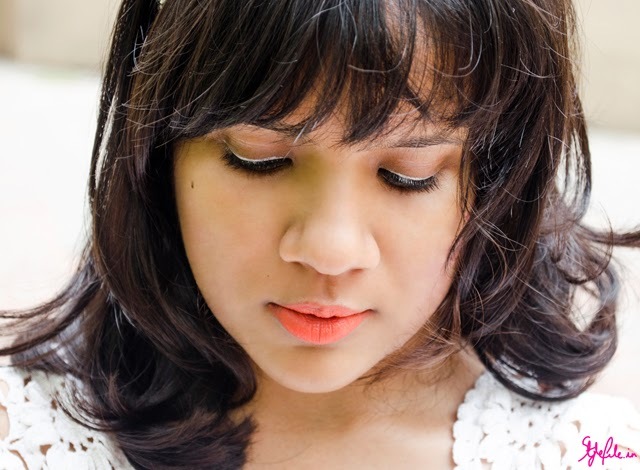 The silver shade can be experimented with in so many ways to give your eyes an all new look! 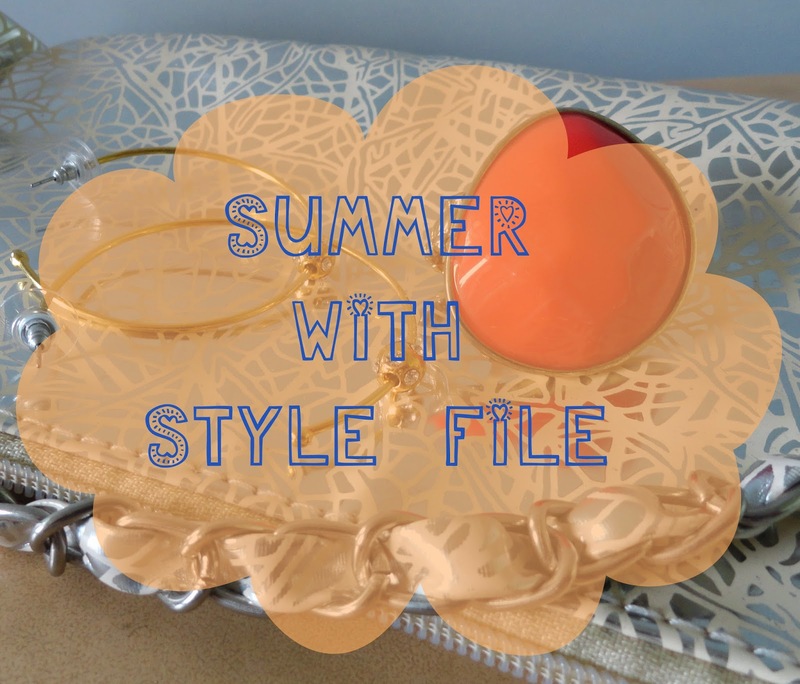 So dolls, after your amazing participation in the previous giveaway, it only seemed fair to end the wonderful summer on a blazing note with the final part of the Summer With Style File giveaway. This time around; the rules are *as always* simple, it is more interesting and here's the kicker - the prize is larger! 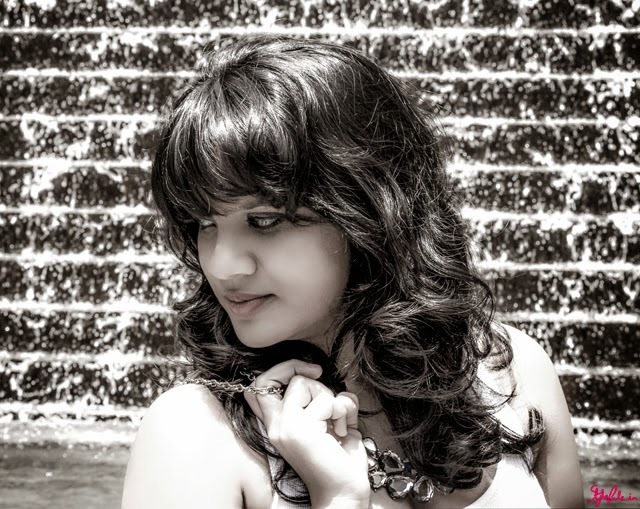 All you have to do is comment on THIS image and tell me what has been your favorite accessory on Style File along with the link to that particular post. An accessory could be any pair of shoes, hair accessories, jewellery or bags that I've featured in my outfit posts so you've got a wide variety to choose from. Tag 2 friends in your comment. 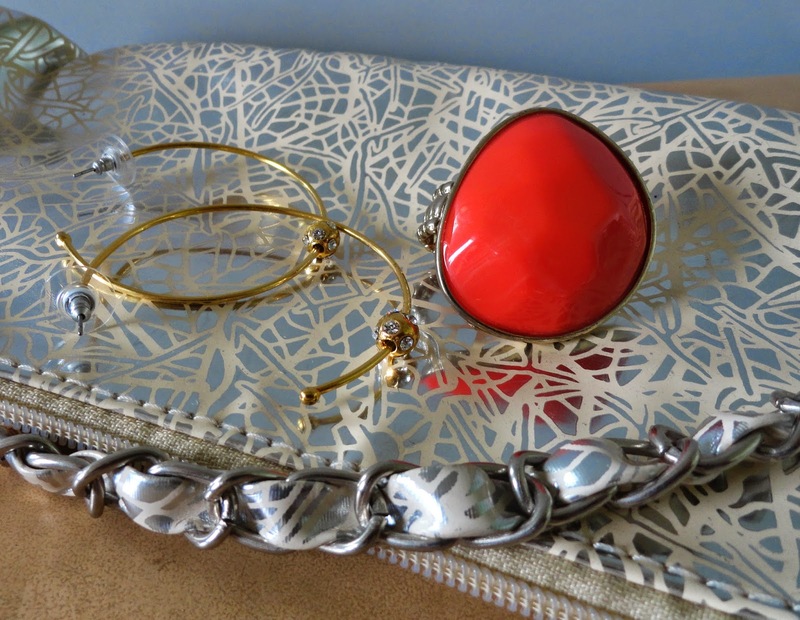 The winner will win an accessory hamper of a purse and jewellery by Avon and Forever New! Bigger is better. Dream big. Think a little bigger. We've heard it all, haven't we? It is as if everything that is good in life come in the largest size possible. And why not? What's the harm in being over the top? Why settle for mediocre when we're capable of snatching the massive from the holds of life? 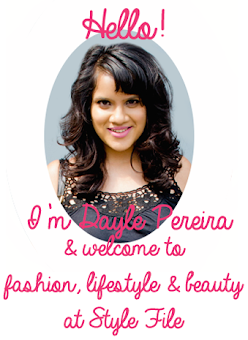 Whether it is your career or your sense of style, there is nothing wrong in thinking just a little bigger. Nothing or no one can hold you down. You can be however big a person you define yourself to be. I've got to admit that my personal sense of style is generally as minimal as possible. But hey, what's the harm in channeling my inner drama queen and getting a little over-the-top? Throw in my neon sling so bright you can spot it from the moon, a statement neck piece like none other and a fiery red lip and we've got the ingredients for a outfit that goes all out.